Dr. Gill obtained his M.D. in India. He then went on to Maryland to complete his residency. 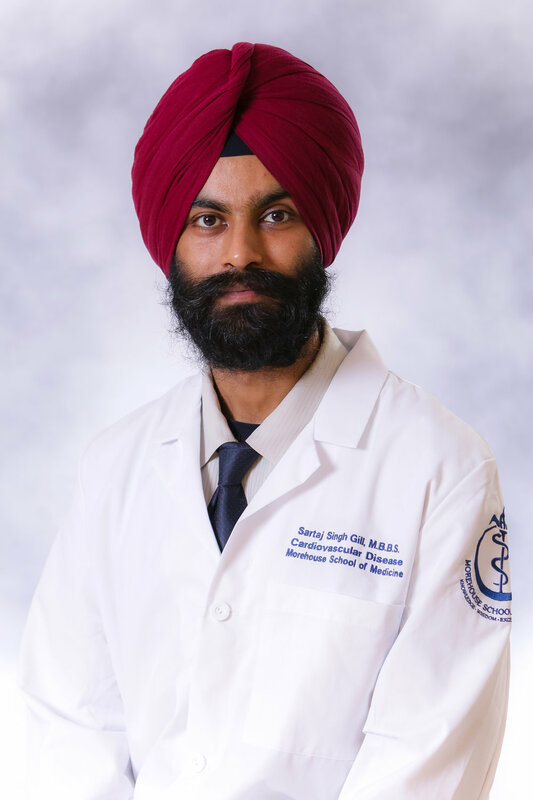 Dr. Gill also participated in a Preventive Cardiology Fellowship at Brown University before joining Morehouse School of Medicine as cardiovascular fellow.